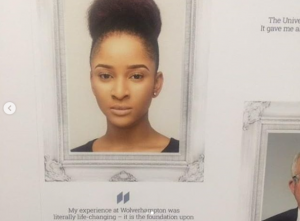 Adesua Etomi got honored by the University of Wolverhampton in the United Kingdom’, after her picture was painted on the wall. 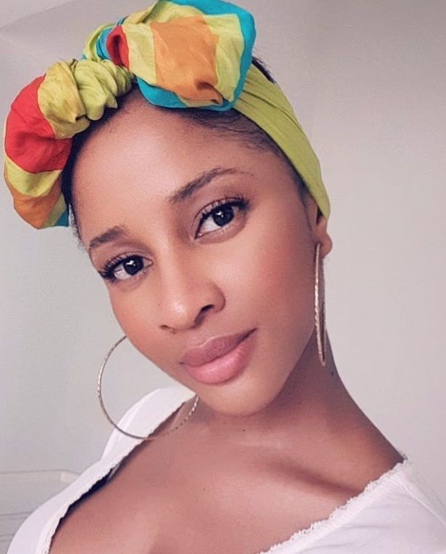 The excited actress posted pictures of the paintings on the wall of her University and pondered upon her university days; where she found paying her tuition fees difficult and how she was able to make it through with the help of her mother who stood by her. Today, she is being recognized by the same university. She also advises her followers to hang on, despite what they may be going through, that there’s nothing God cannot do. “Today, I’m grateful for my university education. I remember how my mum and I would sit and wonder how we’d pay my university fees every single year. It’s amazing how God took me from that, to being celebrated and painted on the wall by the same university that we could barely afford. It may look hard right now but hang in there, there’s nothing God cannot do.  It will end in praise but remember to put in the work”.